Hey mama! 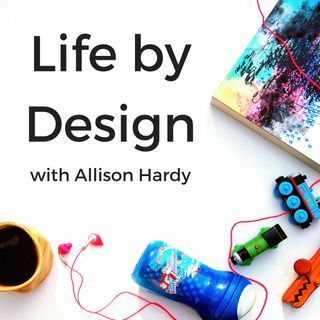 Welcome to episode #90 of the Life by Design Podcast with Allison Hardy! In today's episode I'm explaining all how you can leverage Facebook's algorithm to grow your Facebook group organically. In short, you can figure out what Facebook likes and the more you do it, the more your group will show up in potential group members' feeds. When you do all four of these things, on a consistent basis, you will see a change in the amount of requests to join your group from absolutely ideal group members, if you follow the strategies I have recommended in the Wallflowers to Groupies Challenge.